We've been on shoe trend watch for the past month (tough gig, we know). And now that Paris Fashion Week has drawn to a close and every designer has shared with the world the footwear they're endorsing for autumn 2017, we've come to some conclusions. 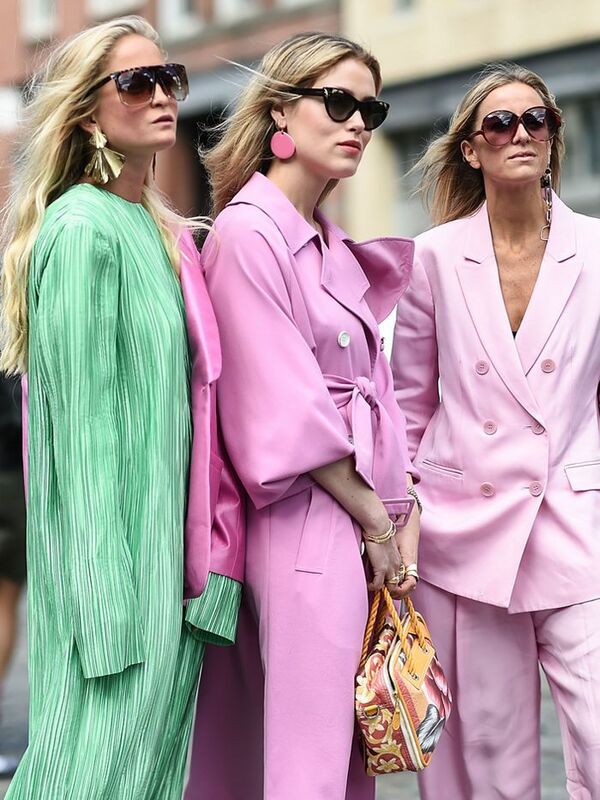 We scanned the runways of New York, London, Milan and Paris for shoe trends that appeared over and over again, and we narrowed it down to six that everyone is talking about now, and therefore choose to wear come September. While you may be thinking But spring hasn't even officially started, being in the know from the start will ensure that you get first dibs on the best styles before they sell out. Not only that, but it's not too soon to pick up these trends today, especially if you really want to impress your friends with how trend-savvy you are (not that we had any doubts!). Ready to find out which shoe trends are coming for everyone's wardrobes this autumn? 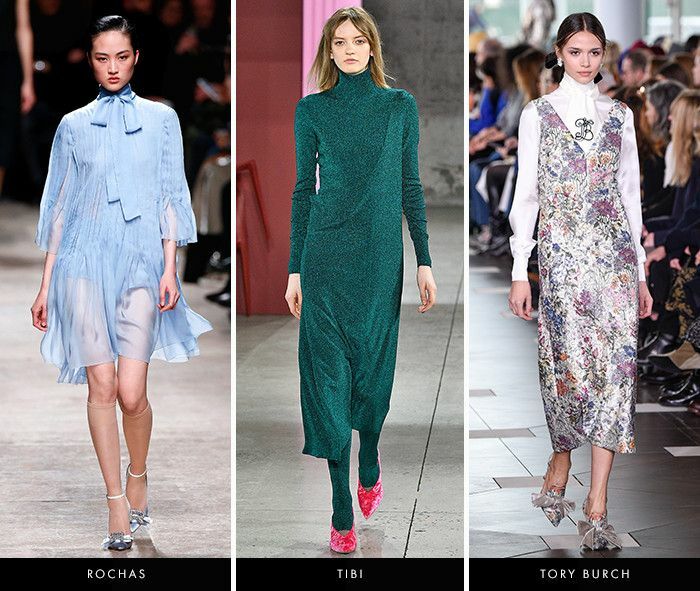 Keep scrolling to see just a few of the runway examples of six of the biggest autumn shoe trends, and shop our pick for each. The polar opposite of the "ugly" shoe trend, the most feminine shoe trend to emerge for autumn is undoubtedly ladylike pumps. If we had to pick one shoe trend that dominated the A/W 17 runways, it would be slouch boots. Practically every designer endorsed the showstopping style. Although it may feel like metallic shoes never really go away, they were truly everywhere this time around (which should make the magpie in you very happy). The sock boot trend lives on! Autumn's new styles are higher and tighter than ever before. While the white shoe trend will prevail this autumn, the freshest colour to wear on your feet will be red. There were several designers, including Altuzarra and The Row, who choose to only put their models in combat boots. How's that for an endorsement? Next up! The seven S/S 17 fashion trends you need to know about.